Summer is coming to a close and the leaves are about to start changing. Check out these 9 books that are perfect for any student or YA fiction lover that will prepare you for Autumn. The highly anticipated third book of the Doon series will keep you waiting for the fourth! 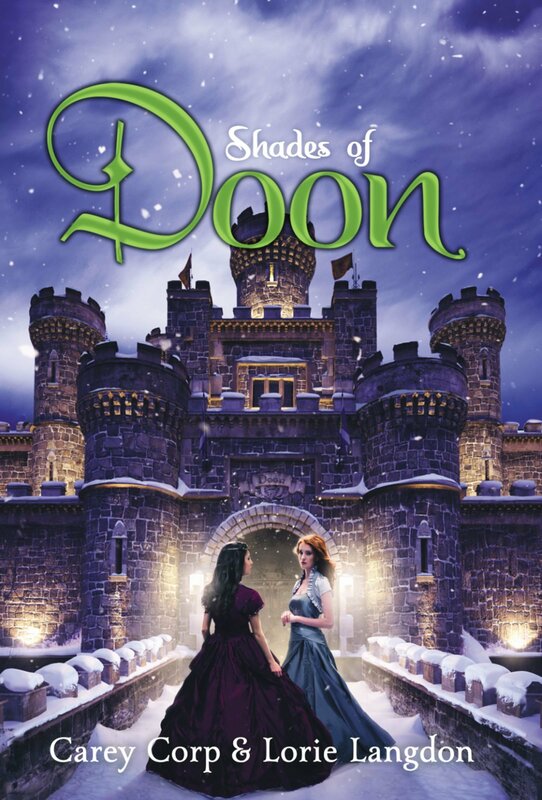 Shades of Doon is a roller coaster ride of losing it all, being rescued, and an attempt to save the kingdom. The best friends are seeking a happily ever after, but will their joy be temporary because their prior lives are now being re-lived? Will is in love with two people. He is very attracted to his girlfriend Brandy, but also his best friend. At seventeen, he and Angus shared their first kiss and he hasn't been able to forget about it since. Cut Both Ways dives into Will's unsure interests, complicated home life with divorced parents, and who he ends up hurting— if not himself. In The Corridor, Stel lives in a time where there are parallel universes and portals to different worlds. She is from the First Earth, but has a secret ability to travel amongst worlds— including the fearful Second Earth. 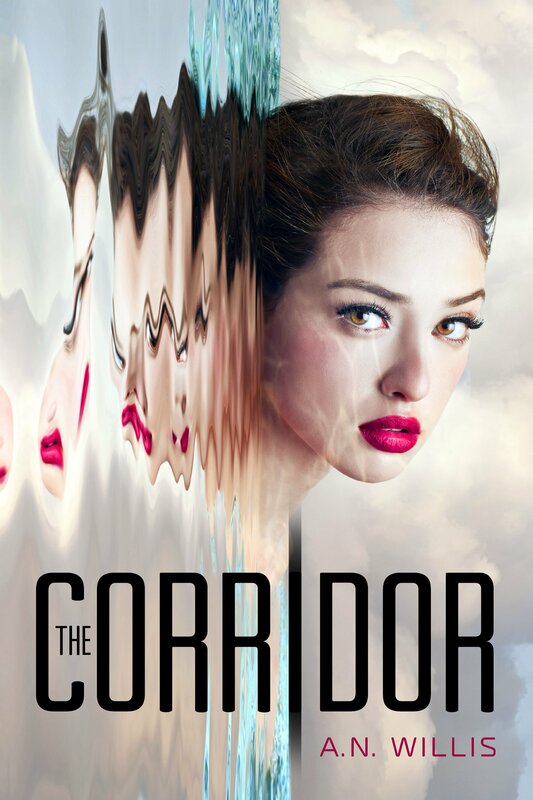 The Corridor is acting up and she realizes she is the only one who can save her loved ones in First Earth. What We Saw is confronting the question of "What would you do?" There are a lot of missing pieces and blurry memories after a night of partying. The next morning, a picture of Stacey has been spread on social media that leads to her pressing charges against her peers. The reality of that night is disputed amongst this small town and the witnesses of what happened to Stacy have an unwelcoming responsibility. Teens Noa and Callum are from two different worlds. Callum is a new transfer student at Noa's boarding school and they are immediately intrigued by each other. 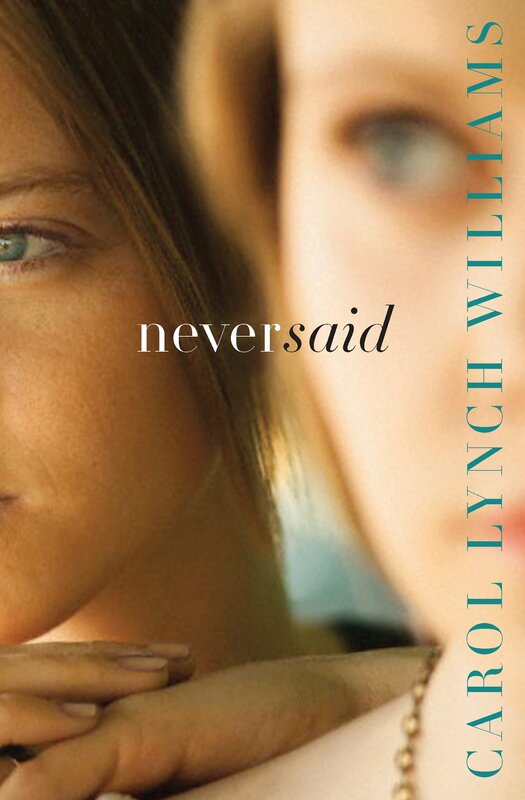 A secret of Callum's exile, his need of human touch, and similar tragedy ties them together. 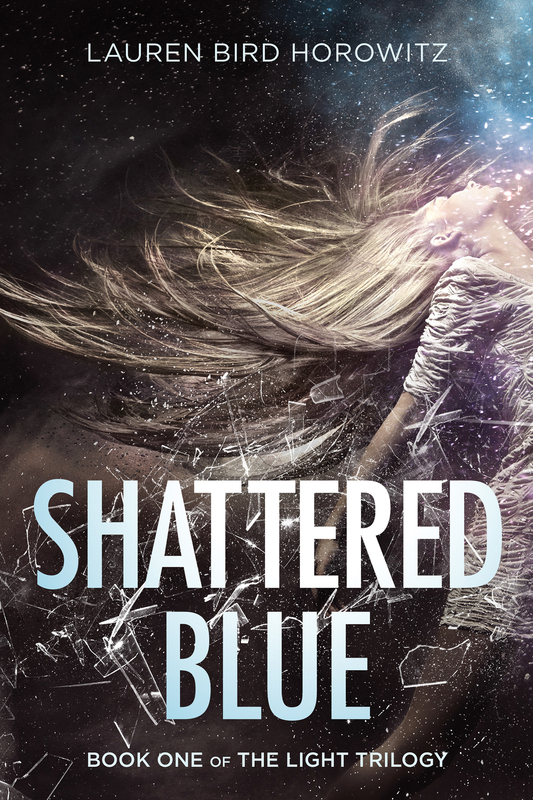 Shattered Blue explores if love can expand across different worlds and is strong enough to save him after he is taken by hunters. Katherine and Matthew are pulled together and apart time after time. In every life, they are compelled to save the world, fall in love, and are forced apart. 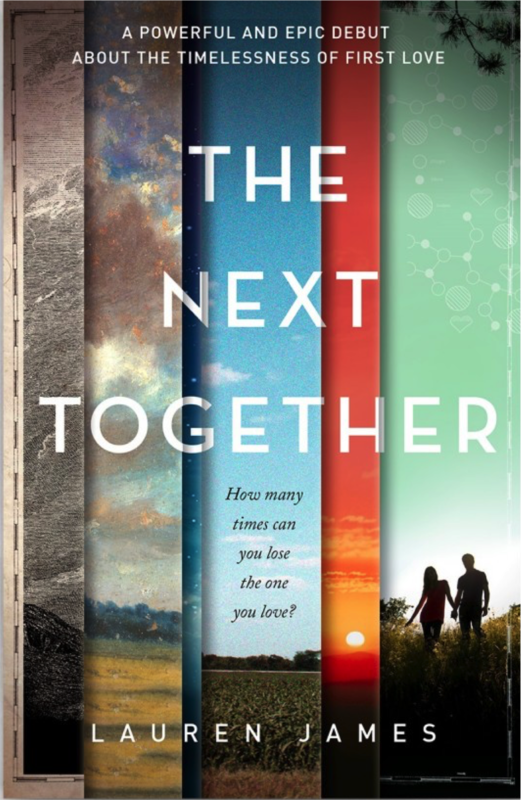 The Next Together travels through multiple centuries to hopefully reach a time that is unlike the others— where they can simply love each other and stay together. Annie and Sarah are twins who couldn't be any more different. Annie has always been the center of attention and she continues to be while heading down a spiraling path. Shy Sarah knows something has changed, but she is engulfed in her own mess until they finally connect again. 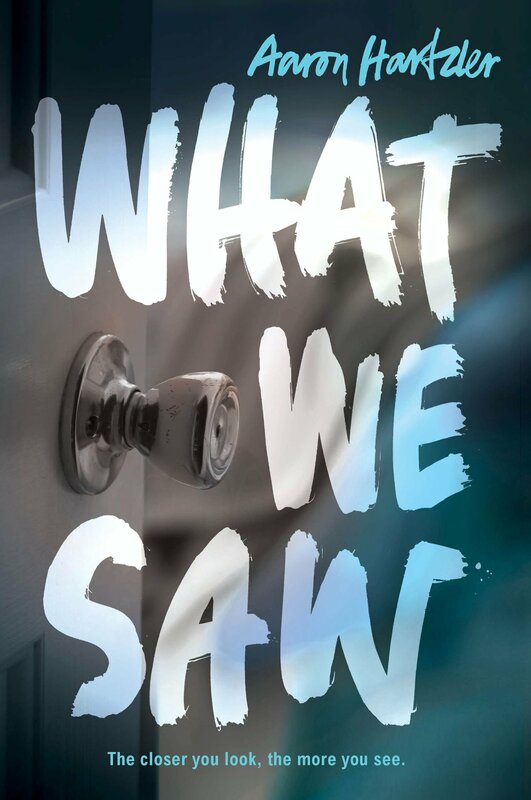 What has never been said is about to be revealed in Never Said. There are zombies, ghosts, and blue lights that can attack the school any minute, but Mikey doesn't care. Mikey is a normal guy who just wants to take Henna on a date, go to the school prom, and receive his diploma. He believes there are other problems besides the world about to end every week. Can Mikey learn to have an wondrous life despite the outside world in The Rest of Us Live Here? 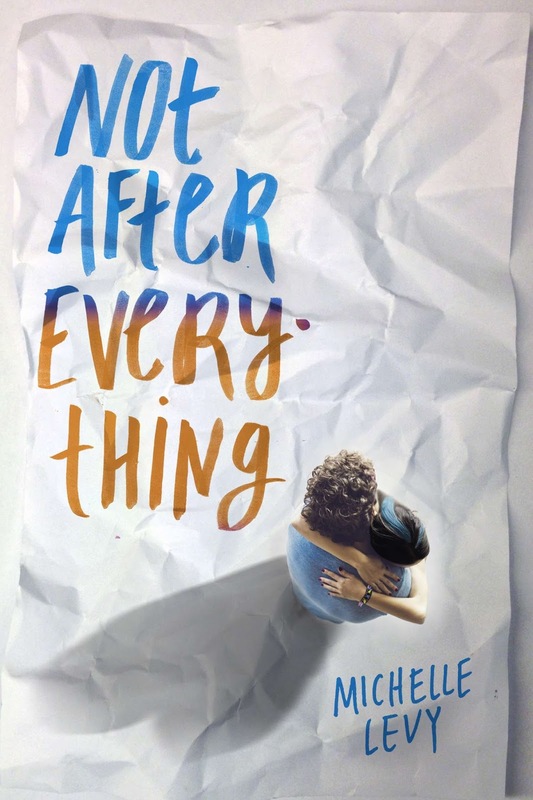 Losing it all and recovering, then losing everything again will be the life of Tyler in Not After Everything. He is a popular football player with a scholarship and a beautiful girlfriend until his mother commits suicide. He reconciles with a childhood friend at his new job where he finally finds true love. His serenity is short lived when his life is shaken again and he doesn't know if he will have to find his way on his own.